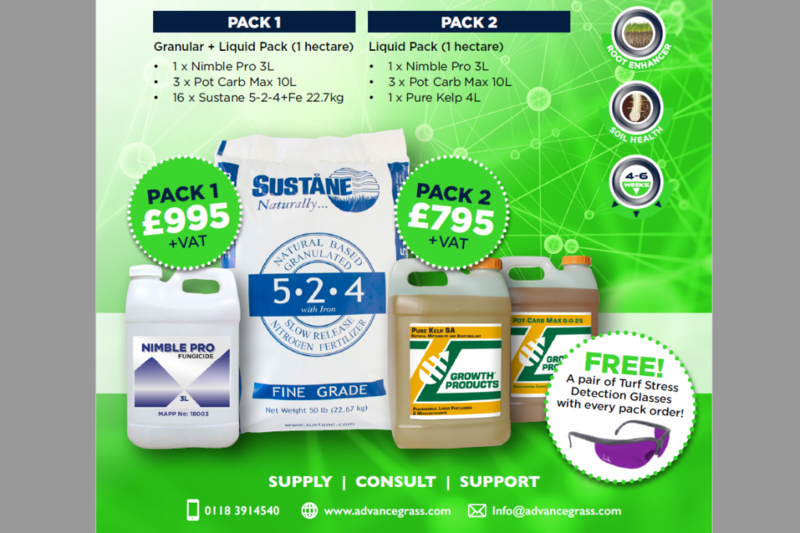 Advance Grass Solutions Ltd is proud to announce a UK exclusive distributor agreement with Selectline line marking paint. Selectline has more than 30 years’ experience in developing and manufacturing line marking paint for the European market. The company has its own research and development facility in The Netherlands, France and Canada which guarantees consistent top of the line quality. 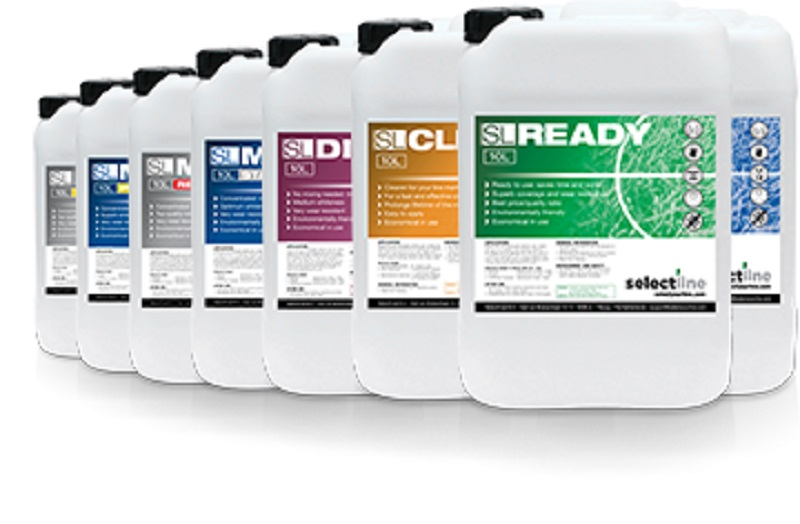 The Selectline range consists of high quality concentrates and ready to mix paints to suit all budgets. These are accompanied by easy to use spraying machines that are built to last. 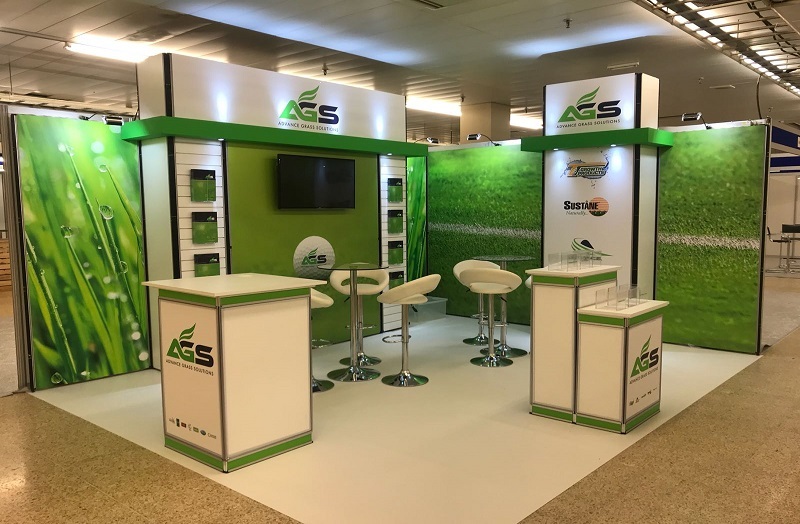 For more information on SELECTLINE or AGS please call 01183-914540 or email info@advancegrass.com.